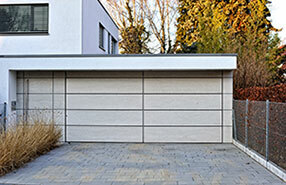 Garage door repair Atlanta aims to offer you optimal quality of garage door springs, variety of products associated with garage doors, on-time delivery and same day service. 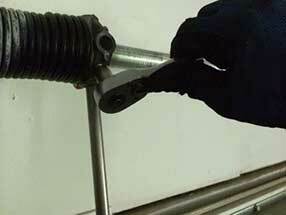 A lot of customers complain about broken garage door springs and how difficult it is to replace or repair them. Broken springs can be very troublesome and leave your door inoperable. Replacing it without proper equipment and training is dangerous. There are mainly two common types of springs: torsion and extension springs. Extension springs are normally used for larger doors on commercial properties. 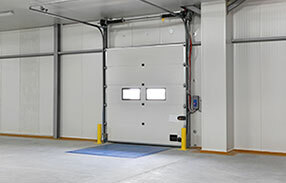 They are more massive and durable than Torsion Spring Conversions, as they have heavier doors to support. 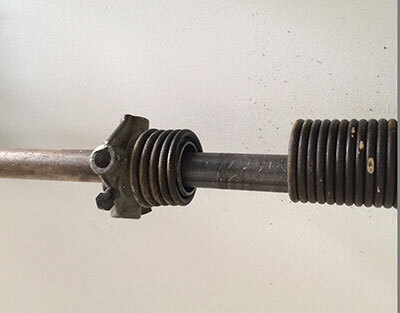 The most commonly used spring in residential garage doors is torsion spring. We have the best technicians in our company, who have received proper training for the repair procedure. Springs accumulate a lot of pressure, and so you have to know exactly what to do each step of the way. Any wrong movement or step could be fatal. The door might collapse or the spring might break and fly off its place, hurting anyone in its place. Oil tempered springs are considered the best as do not need much adjustment. As mentioned, the springs accumulate tension every time the door opens in order to keep it in that position. Each spring has a set number of life cycles, each time the door closes and opens it counts as one cycle. It might take several years, but no spring lasts forever, especially when they are used on a daily basis. A good tip would be to keep it in check when you have your springs installed, and see when is the best time to replace them before they break. When the springs break, your door won't be able to move. When it comes at a surprise, it means it could be in the middle of the night when you get back home, or when you want to leave for work in the morning. Even if just one spring is broken – the door won't budge. For that reason, count on Garage Door Repair Atlanta to provide same day service and replace your broken spring as soon as possible, so you could go on with your daily routine. We usually recommend on replacing the second spring as well, even if it isn't broken, as he took the entire weight of the door by himself. This means that not long from now, it will break as well, damaging your new spring in the process. Don't worry! We are here to help. Our team is readily available to solve any issue you have with your springs and garage door in general. We can replace, install and adjust any kind of spring safely and professionally. Call us today for any question or service you need!